Honor has launched Honor 20i smartphone on April 17, 2019 in China. The other related news earlier was, apart from Honor 20i, Honor may also launch Honor 20, Honor 20 Lite and Honor 20 Pro smartphones which are the hot topic in the gadget news. 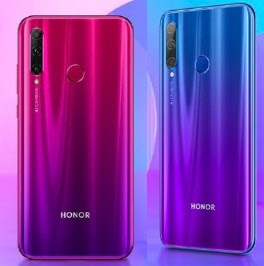 Honor may launch these phones anytime soon but Honor 20i is confirmed that the brand has launched it on April 17, 2019 in China. Honor 20i mobile phone sport 32 megapixel AI camera. Honor has recently released Honor 10i, Honor Play 8A, Honor 10 Lite and Honor V20 phones etc. The brand has released high-end, mid-range and budget smartphones to catch all sort of the customers around. If you are looking for Honor 20i smartphone's key features, technical specifications, price, release date, where to buy it, unboxing, first impression, hands-on, comparison and review etc. then you could find few of them over here. The phone is powered by HiSilicon Kirin 710 processor and paired with 4GB RAM. The internal storage of the phone must be 64GB ROM with an expandable memory option. Honor 20i runs on Android Pie operating system based latest EMUI OS. The display size could 6.21 inches and FHD+. The phone sport triple rear cameras including 24MP+8MP+2MP lens, and 32 megapixel front shooter. We will update more about the Honor 20i phone's features and specs detail. Time being you can check the following detail. 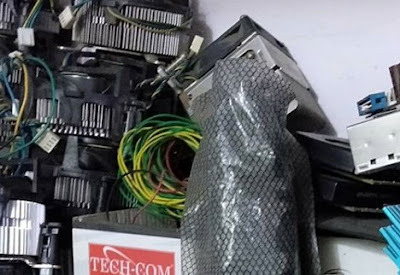 Tips: May be the latest tech device to cherish.